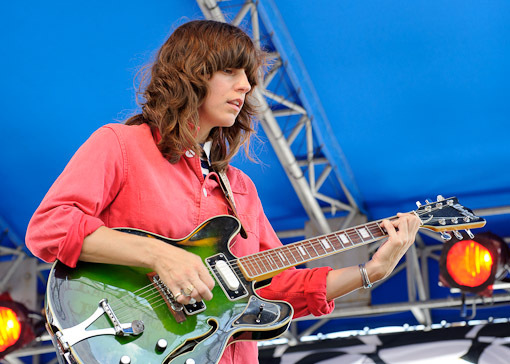 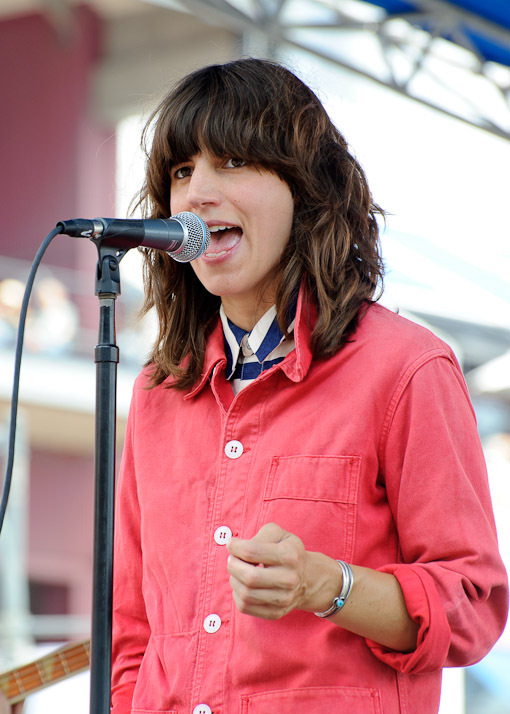 Eleanor Friedberger (1/2 of the brother-sister duo, The Fiery Furnaces) helped kick off this year’s 4Knots Music Festival with a set of (mostly) all new material in support of her recently released solo album, Last Summer. 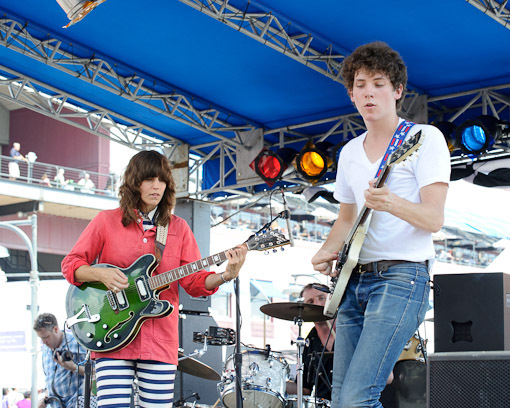 Eleanor’s initial tour in support of Last Summer has come to a close, but she just announced an additional set of dates in early September opening for The Kills on the west coast, as well as a two-week tour of the east and south in October with fellow Merge artists Wild Flag. 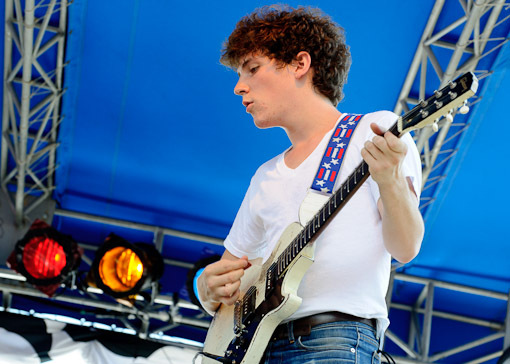 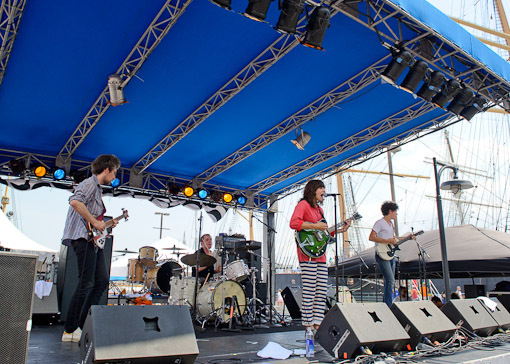 Before all of that happens, however, you can catch Eleanor opening for Deerhunter at Webster Hall on August 22 and 23 (Buy Tickets). 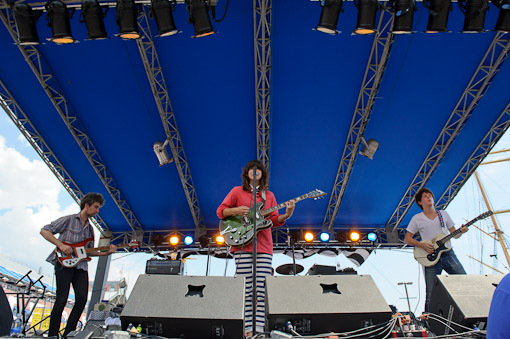 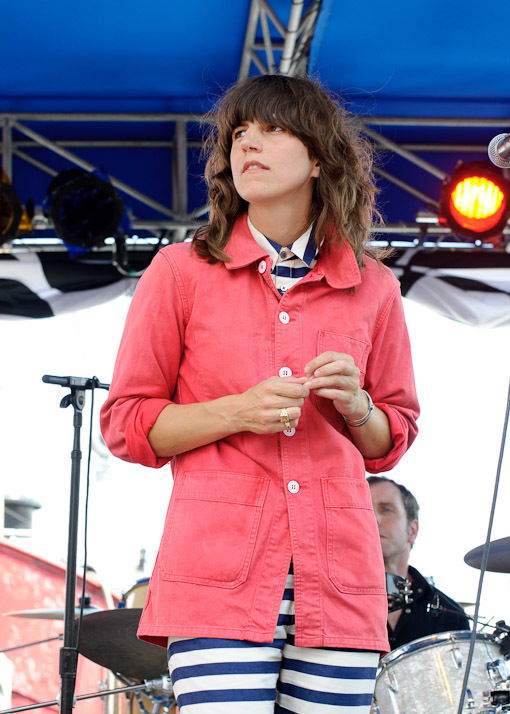 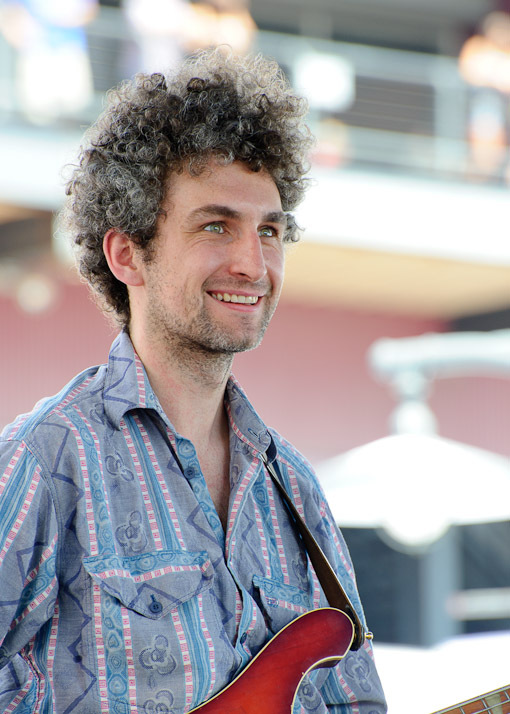 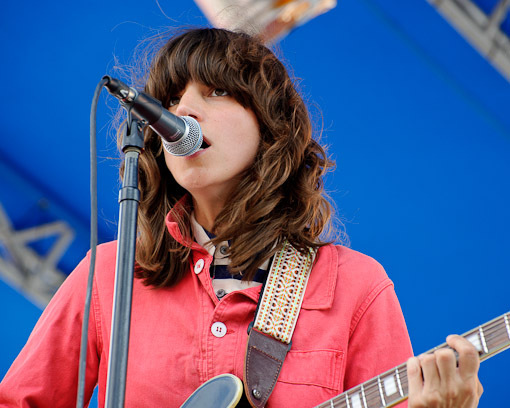 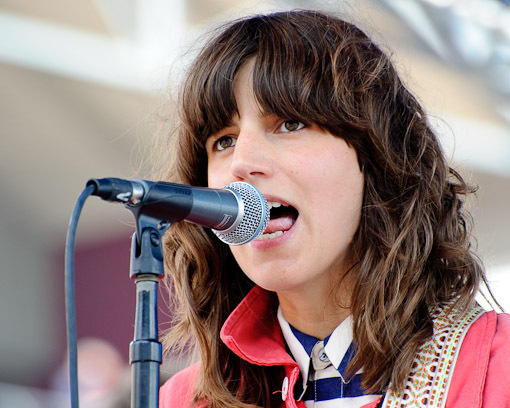 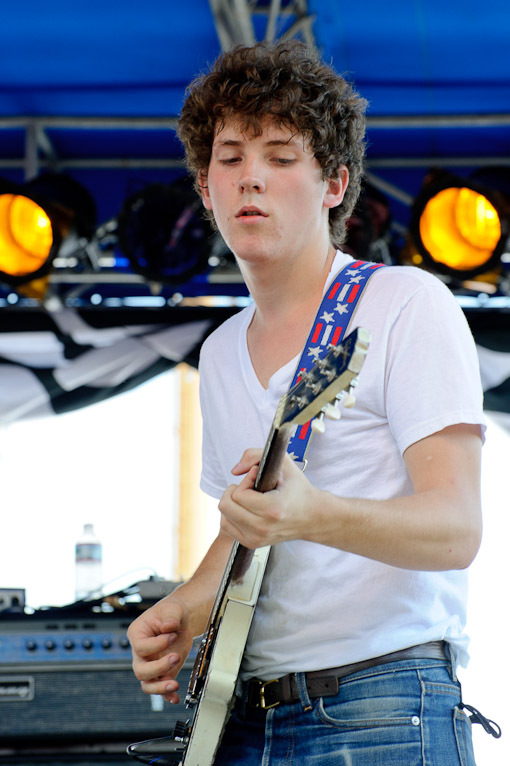 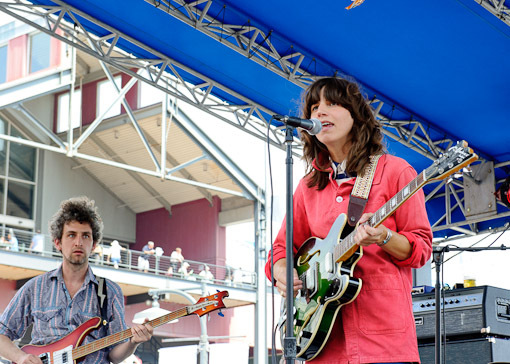 More tour dates and pictures of Eleanor Friedberger from 4Knots Fest after the jump.